Terre Haute, Ind. Huhlman Arena. ISU had an early lead and finished ahead 70-53 vs Valpo on Wednesday night. 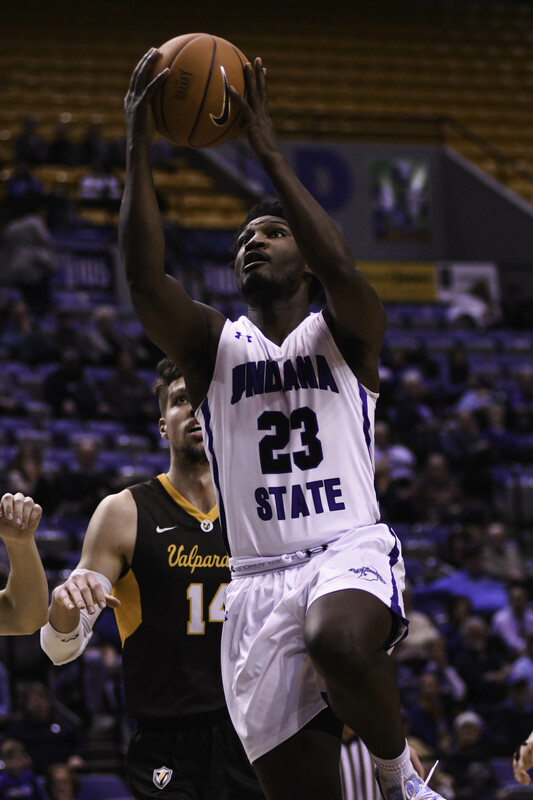 The Sycamores were led by Sophomore guard Tyreke Key who was on fire with 58.3 % shooting on the night, finishing with 22 points, 5 rebounds, and 4 assists. Emondre Rickman added 12 points to the mix. The half ended 35-21 ISU and with Valpo only hitting 35 percent of their field goals, they had no chance. Derrick Smits and Marcus Golder led Valpo in scoring with 10 points each. It was a great offensive and defensive performance by ISU after just losing a tough sold out game vs Loyola. Every seat was filled that night and the game was to honor Larry Bird and his ISU team-mates National title game vs. Michigan St. 40 years prior. Larry Bird was in the house and the loss did not hinder their spirits. The previous loss motivated them Wednesday as they fought every loose ball and dominated offensively from both behind the arch and in the paint. Valpo never really found their rhythm. ISU stands at 3-4 and 11-8 overall. Indiana State heads to Illinois State on Sunday. 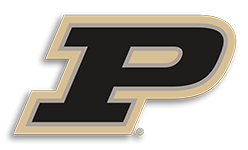 ← Previous Story Purdue ices IU’s Lanford in route of the Hoosiers at Mackey.